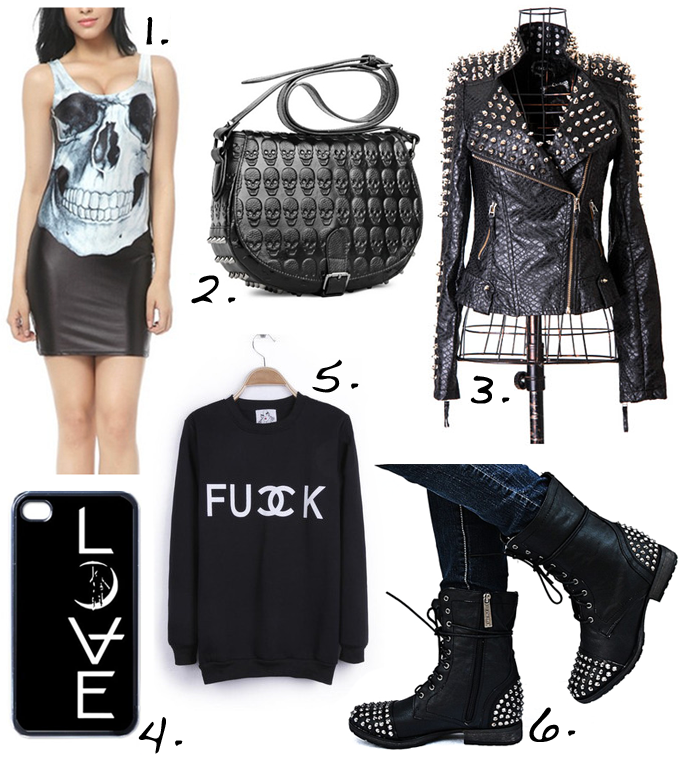 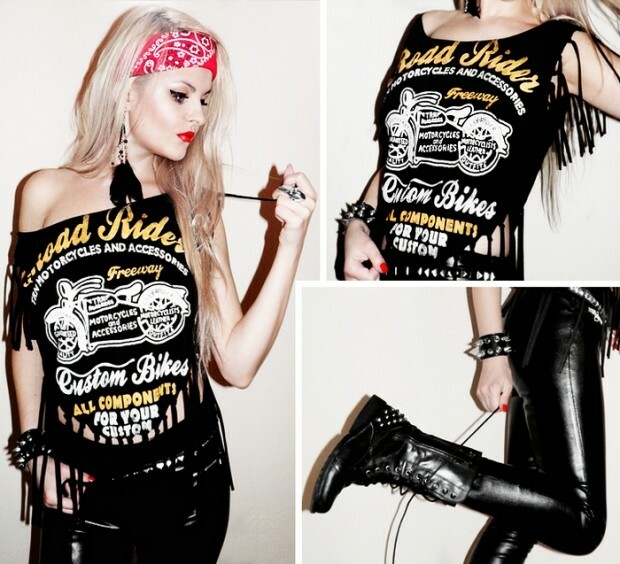 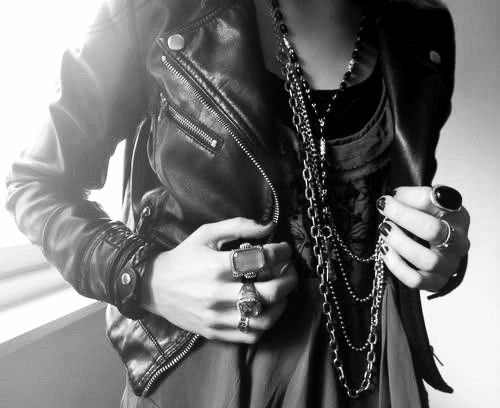 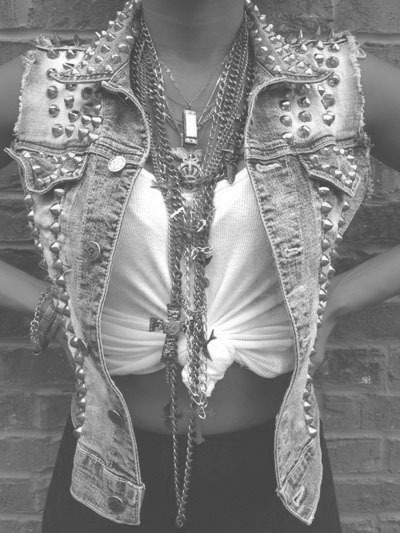 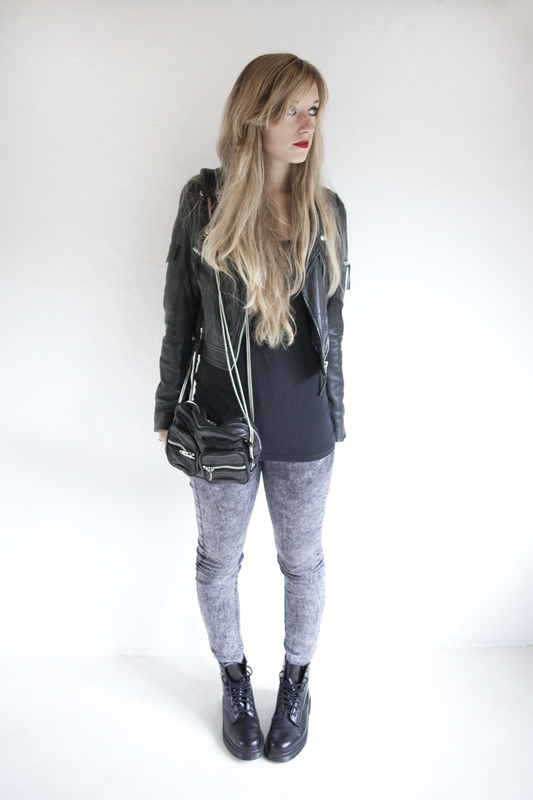 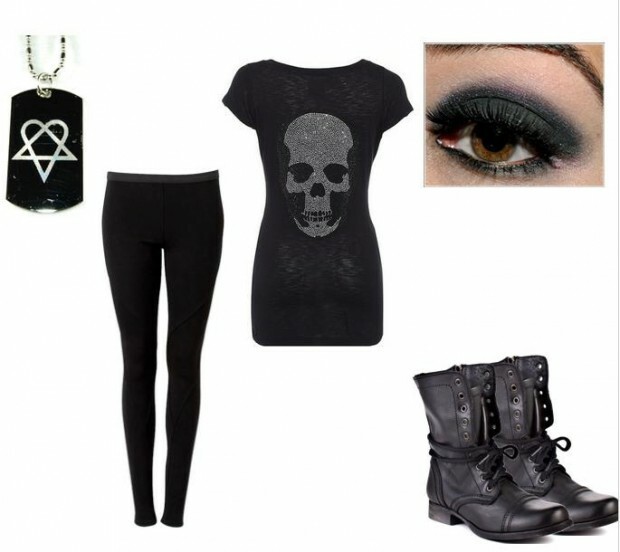 For all rock style girls…here are 27 great outfit ideas and clothing combinations in rock style. 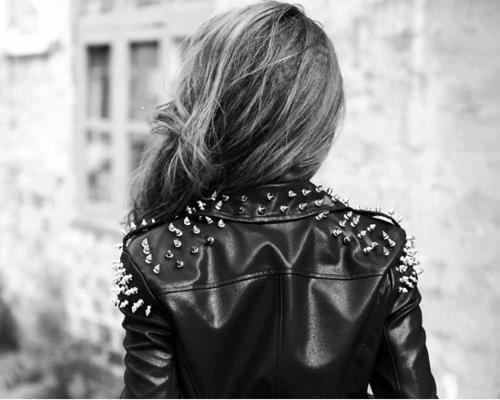 Biker jackets and biker boots, leather pants and leather jackets, studs and spikes…and a lot of black color clothes are perfect choice for stylish rock outfit. 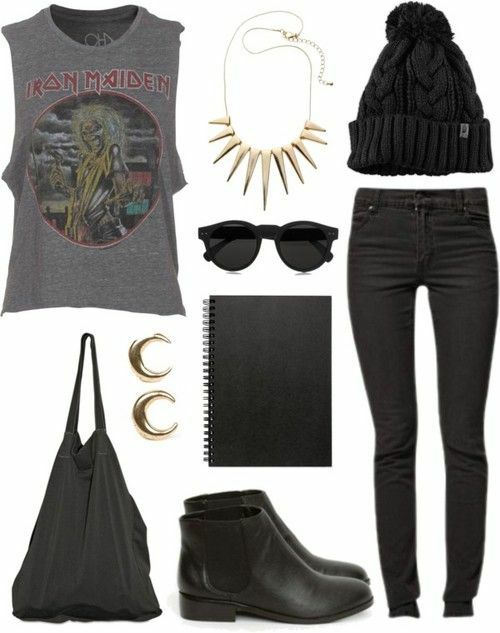 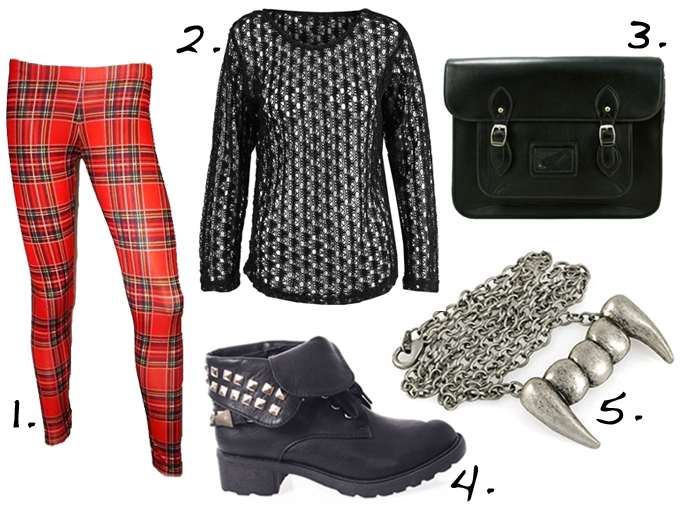 Take a look at the following photos of 27 outfit ideas and combinations in rock style.